It may not be the biggest event on the calendar for many people, but Microsoft today held a Surface Event with the company not only announcing new computers but also making the latest version of Windows available for download as an update. 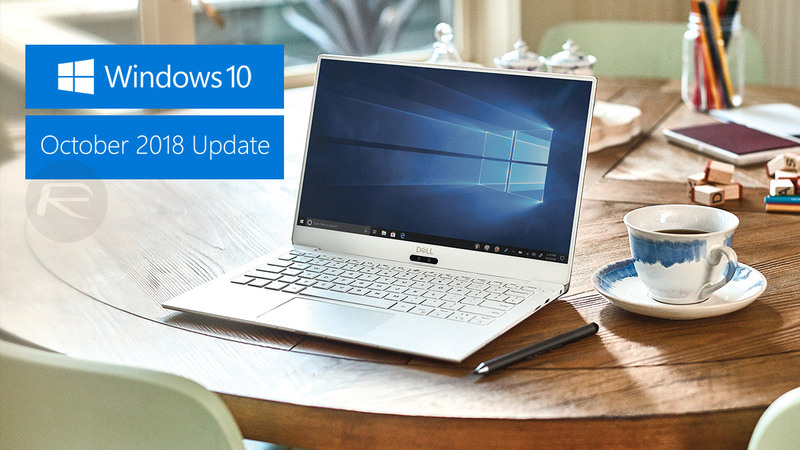 Windows 10 October 2018 Update, as it is snappily known, is available as a free download via the software update mechanism, now. A new release had been tipped for the surface event ahead of its kicking off earlier today, but as always, you never really know what a company will announce until it does it, so we’re glad to see the Windows 10 October 2018 update arrive in all its glory. The update focuses on productivity and security while also adding a new connectivity focus for those with iOS and Android phones. Microsoft hopes that this update will help people get more work done when they need to, with Windows fighting with them rather than against them. Microsoft announced the big new changes with this release via its Windows blog, with many of the new productivity-focused features discussed. They include a new Microsoft To-Do app, which does exactly what you might expect, as well as a whole host of snipping and markup tools also added as part of Snip & Sketch, previously known as Screen Sketch. Other tidbits of interest include a new Your Phone app that allows users to send and receive content between their computer and phone, with Timeline coming to the phone as well, allowing users to scroll back in time to find files and such, all from the palm of their hand. There’s plenty more to enjoy, too, so why not download the update and try it for yourself? 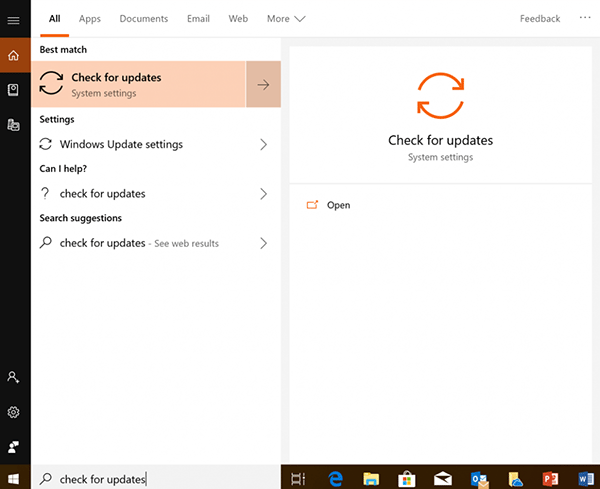 You can do that right via the Windows Update feature by either waiting for it to do its thing or forcing the update process to kick into gear manually. You can do this by searching for and launching the “Check for updates” section of System Settings from the Search box. For downloading ISO files directly from Microsoft, check out our guide here: Download Windows 10 Pro ISO File Without Product Key From Microsoft. For using Media Creation Tool for downloading ISO, check out our guide here: Windows 10 Media Creation Tool MCT October 2018 Update 1809 Download Released. Media Creation Tool can also be used to create bootable USB flash drive for clean installing, a guide for which can be found here: How To Create Bootable Windows 10 USB Flash Drive [Guide]. Tried clicking “check for updates”. Still say’s I’m on latest version (1803).